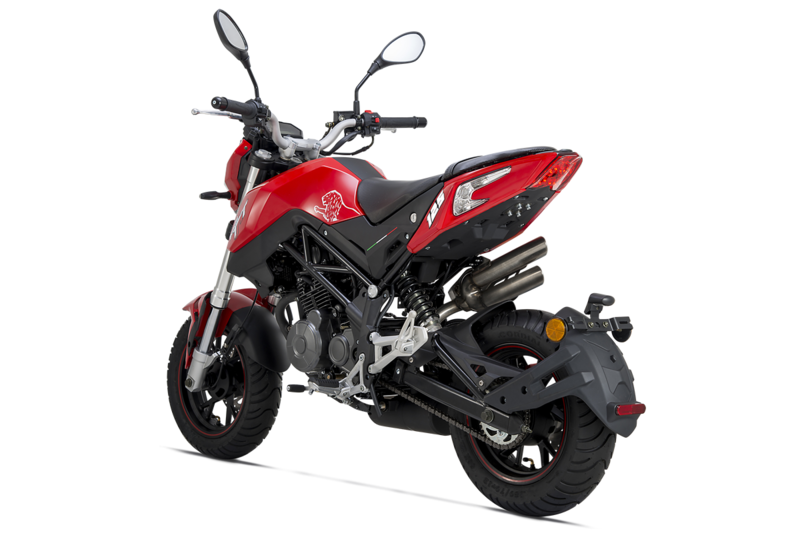 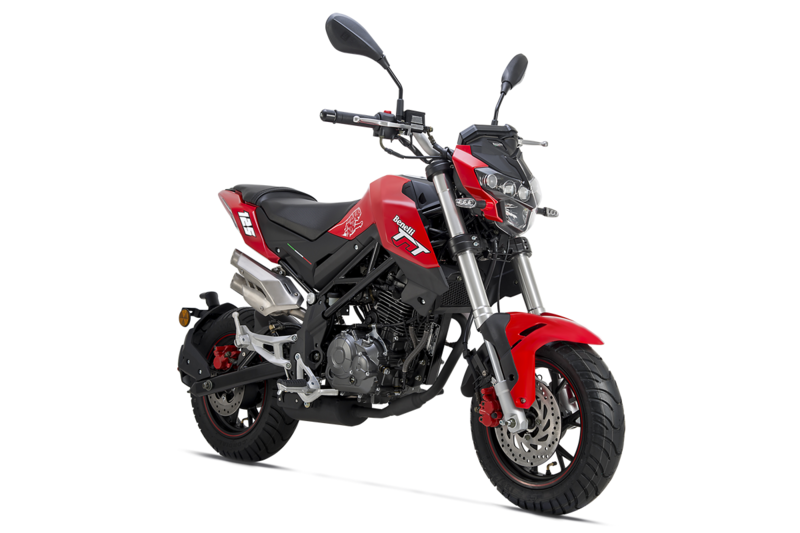 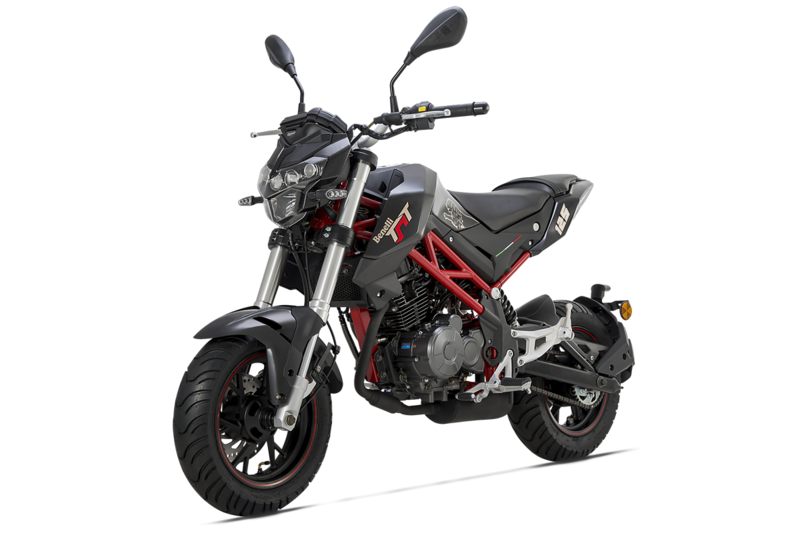 Looking for a run-around motorcycle with the enjoying racy look of a larger machine? 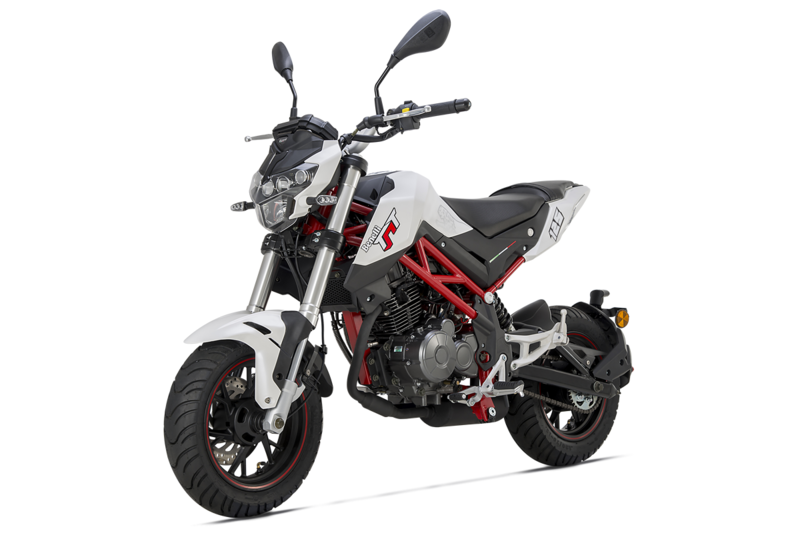 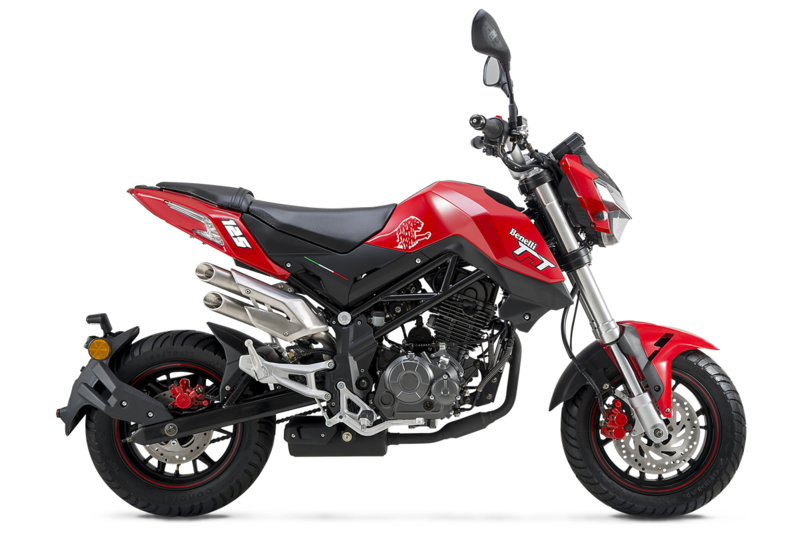 Look no further than the all-new Tornado Naked T, available in 125cc versions. 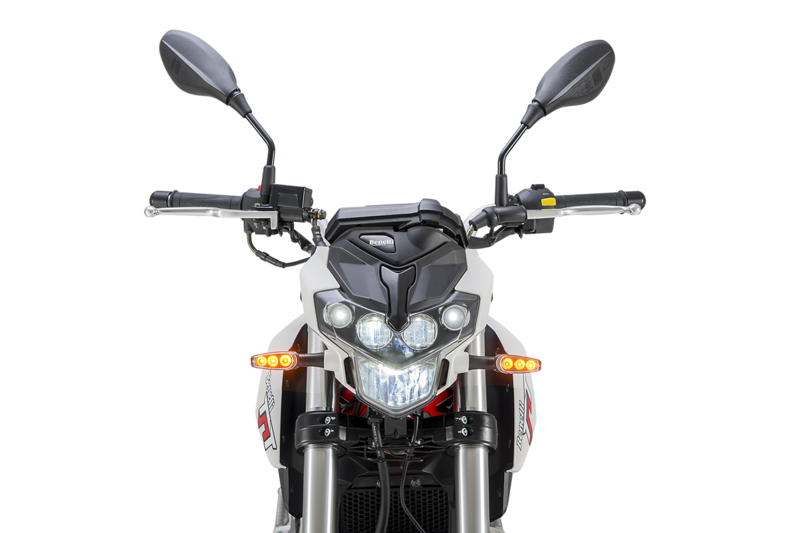 The new Tornado Naked T has been created to win the hearts of a user that demands the utmost from their equipment, while still providing an unparalleled, enjoyable experience. 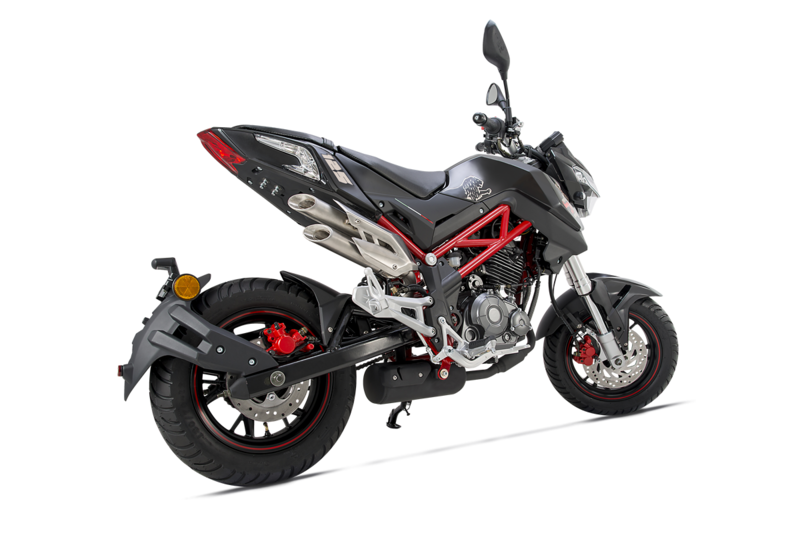 Featuring 12-inch wheels with 120/70 and 130/70 tires, meaning great agility and stability on the road. 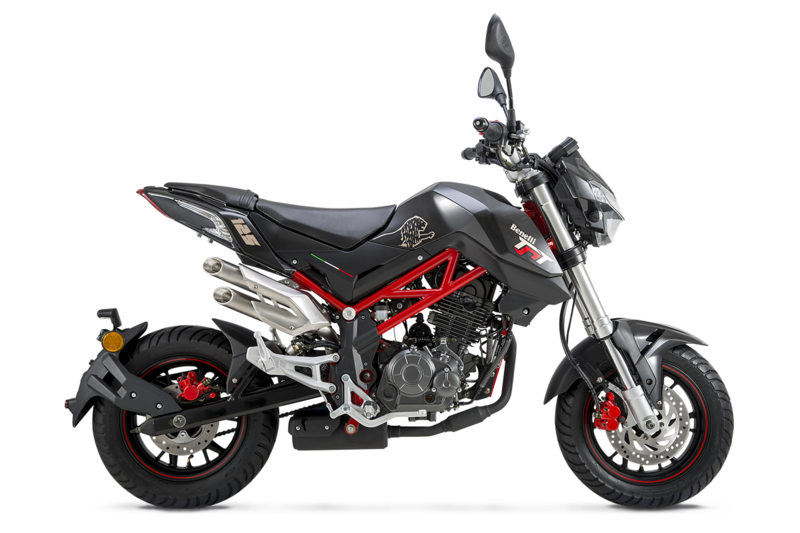 The braking system of Benelli Tornado Naked T guarantees maximum performance: in front there is a steel disc of ø 220 mm, in the rear a single disc of ø 190 mm. 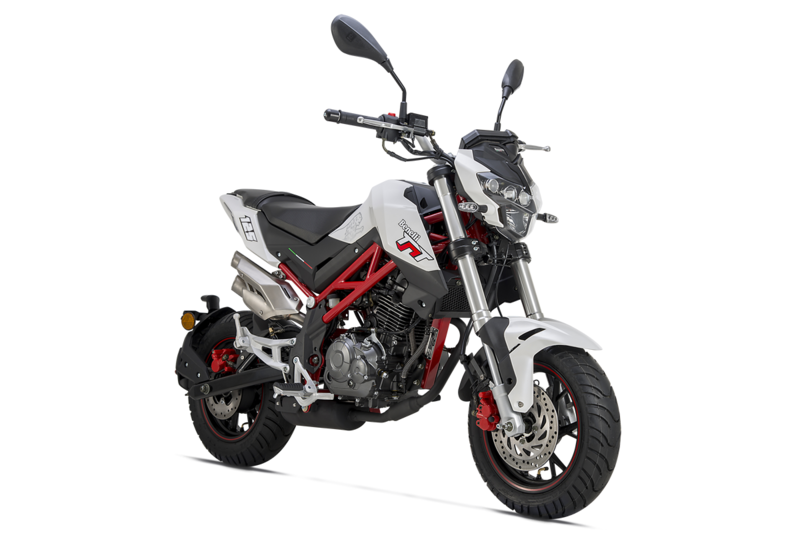 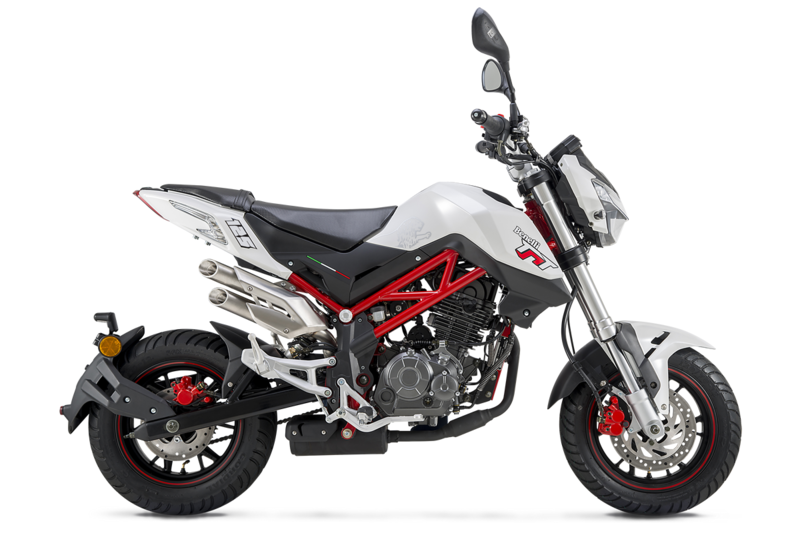 Got a question about this Benelli TNT 125?